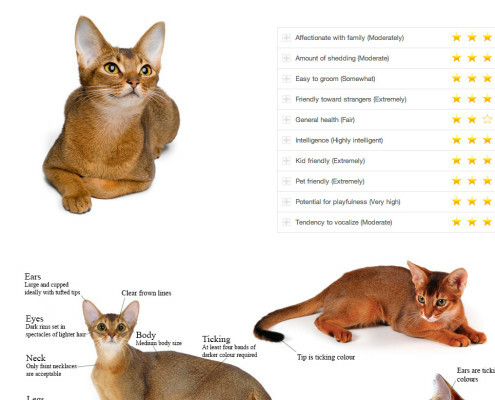 Non commercial cat online encyclopedia. 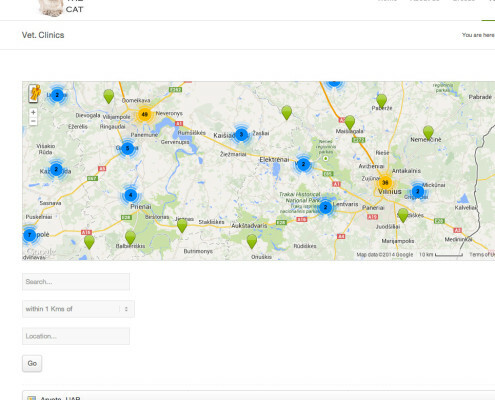 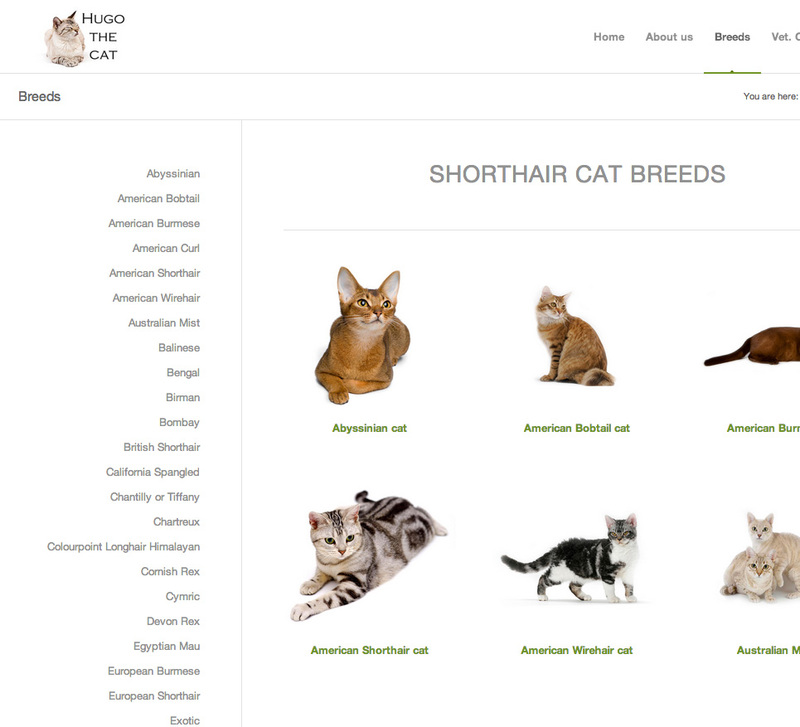 It is long term non commercial our team project dedicated to cats only. 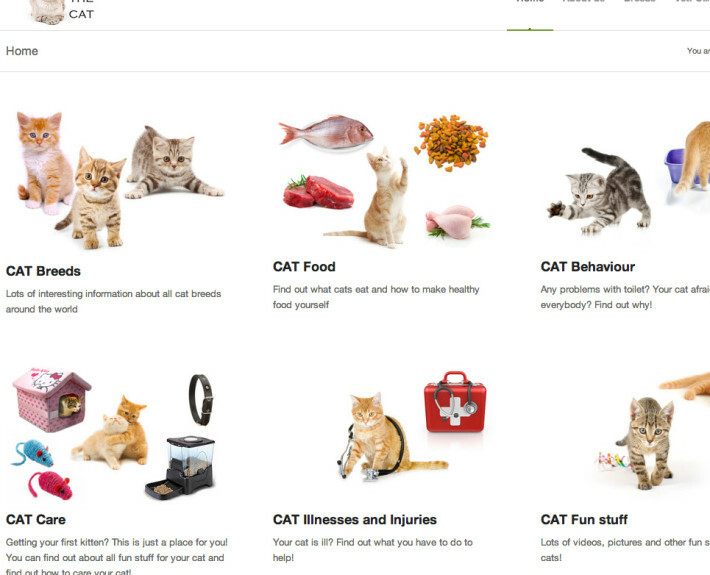 It will be most valuable online encyclopedia for all cat lovers soon. 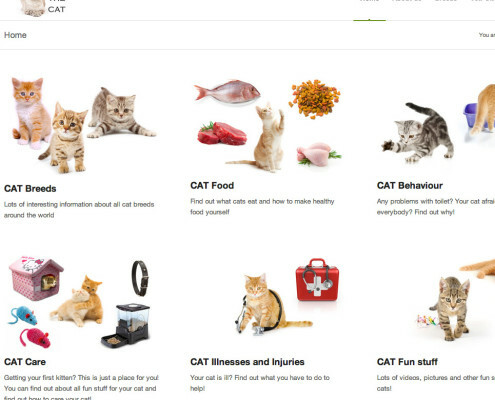 Main task: TERAcorp loves cats, but we saw a problem when we try to find something useful about cats online, all website are full of adverts and look like junk. 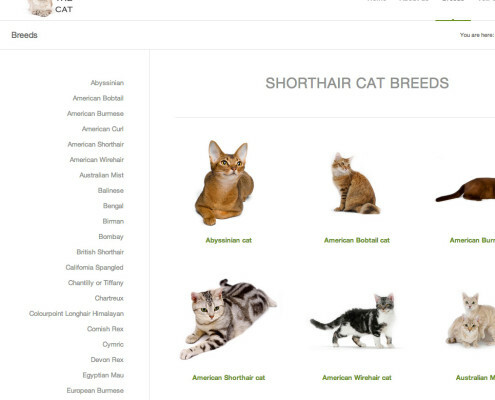 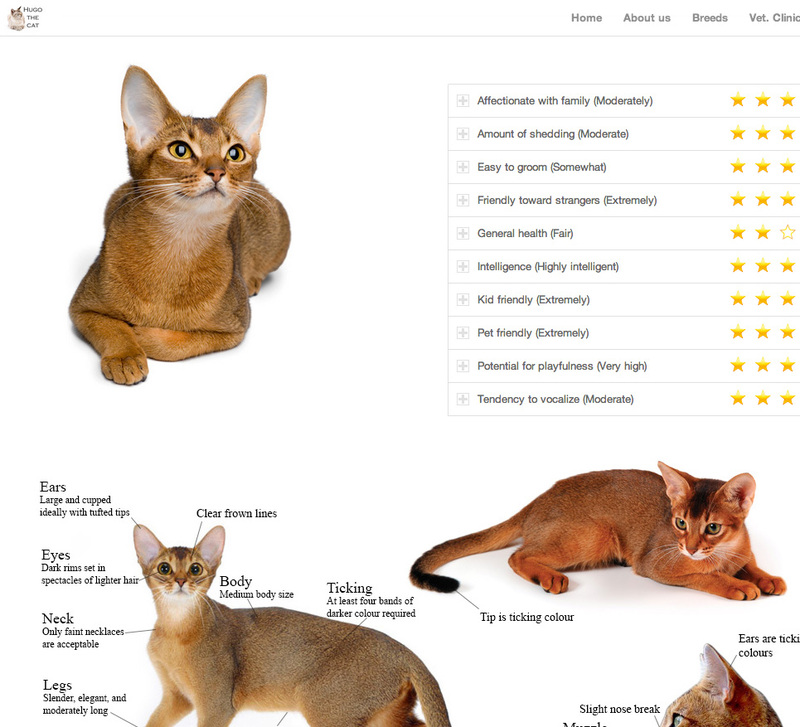 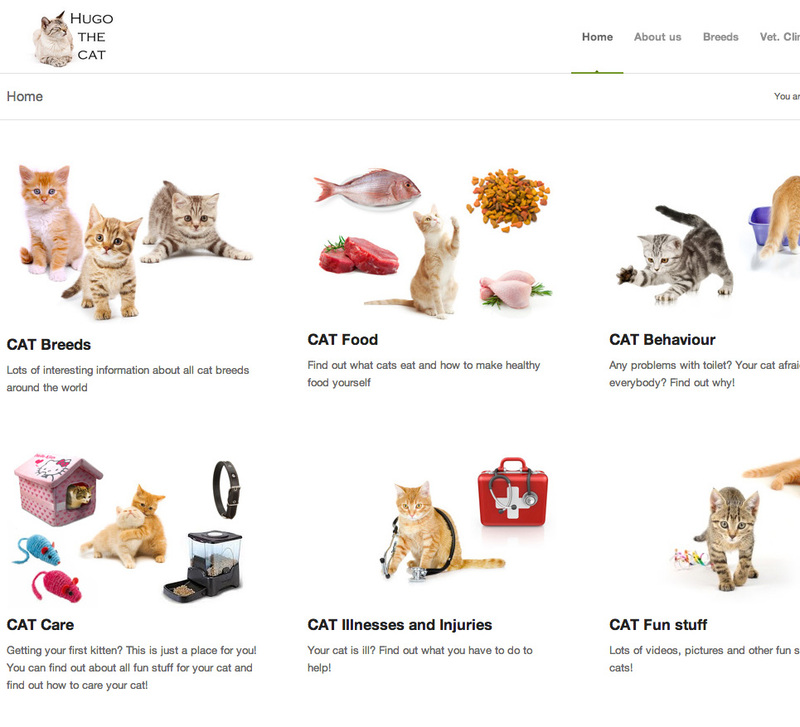 So, we decided to create our own, beautiful online encyclopedia about cats!